Sadly that might be it for now, but I assume that enough people will think that this is cool that there will be demand for more. Of course man. I've loved your stuff since day 1, and I feel like you could make a whole game out of these assets. Figured the SC1 remastered announcement warrants a robear response. 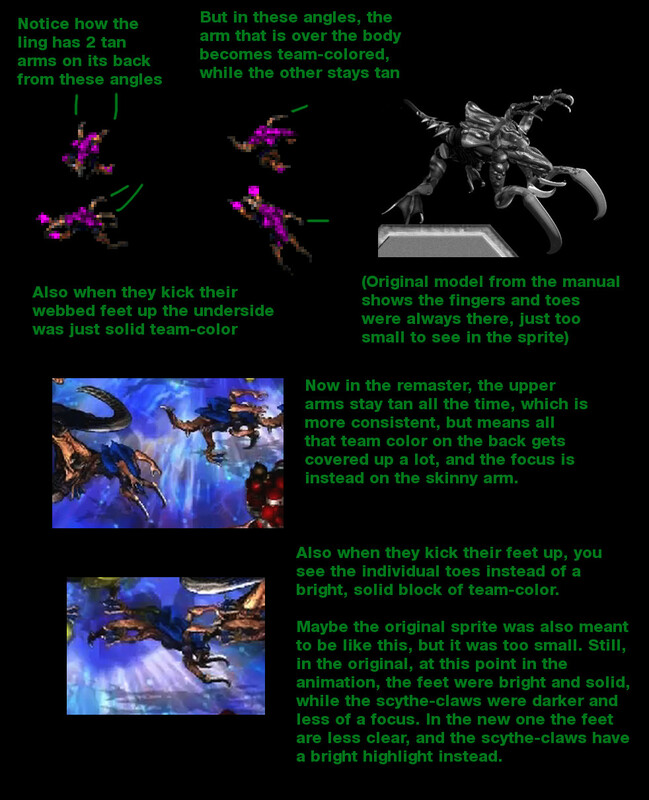 I'm very pleasantly surprised they decided to really stay true to the silhouettes of the original unit designs, rather than updating them to look more like the SC2 style. Though there are a few changes to the designs that I wouldn't have done, nevertheless some of them look amazingly good, overall like the battlecruiser. Even though it has changes, the overall lighting and shapes and everything keep it instantly recognizable and appealing. Something that's funny is that since they're keeping to the exact same number of frames for each unit's sprites is that they've also updated some of the designs to be symmetrical, so that the fact that the sprites just get flipped for the left/right version is less noticeable. For example, check the caution stripes on the siege tank's siege mode cannon. Some like the siege tank could still use some minor improvements, I did a quick touch-up to show how I think it could be better. But the underlying models themselves are all very good. In the interview they mention how the artists worked under Brian Sousa, who of course was a modeler for the original game 20 years ago. I'm really happy they kept to the old zergling design and all that, even if again I would do some things slightly differently or touch some things up. They really nailed the Zealot, too. I'm not a big fan of the new carapace/frill on the hydralisk sprite, it's a bit too different. A couple other things could be better, like, on the muta, I didn't make up the lower 'mouth' stretching open a little and the spikes on the sides rotating a bit, those are there in the original. But their modeling/texturing of the worm-y body is very good. This is a sort of a funny change for me though, since so many of my drawings and models involved making my own interpretations of the old BW designs. Now everyone will expect them to look the way the Remastered sprites look! But that's not really a bad thing, because as I said I approve of basically all the models. They honestly did a really good job with all of them, it's just sometimes the brightness and shadows and shininess things like that could sometimes use some improvement on some units. 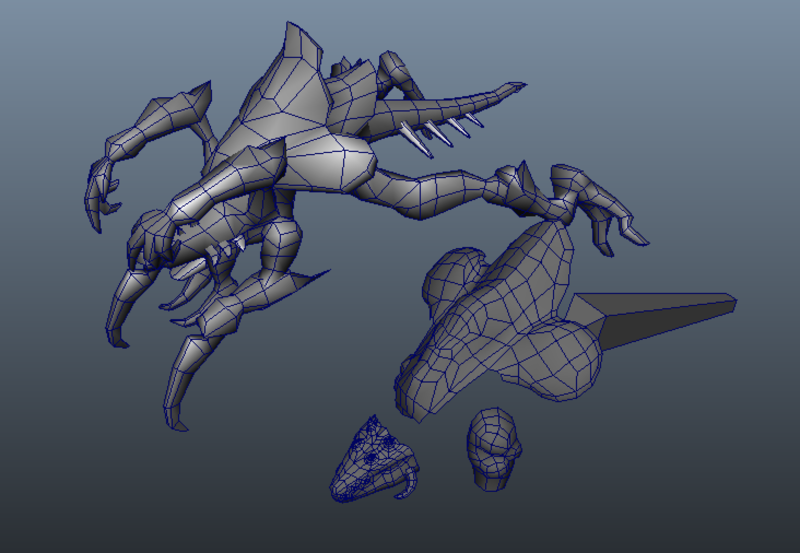 I know from experience that a lot of those shapes (on like the BW Carrier) are really hard to nail down, and they did. I'm working on making my own model of the classic ling, and then also try to make a sprite out of it to see how it compares to their new one, see if I can do as good a job or better, with the colorscheme and all that. Will post here when I'm done. But yeah I've been not posting here partly because of real life job stuff. I'll check in from time to time though. Yeah really, most of the problems I have with the new sprites is some shading and shadow issues, all they need to do is polish up a few things. YES! Exactly, the sprites' are very loyal to the anatomy of the old models, in that sense they do an excellent job almost universally. The main problem right now is that the overall atmosphere of SC:RM seems to be a little too bright, and the old models/portraits reflect light a little too strongly. With the battlecrusier model, and the mechanical models in general, I feel like the obnoxious blockiness is almost part of the aesthetic. It helps create a feel of rugged, scrappy-ness. I think these are issues that can easily be solved with polish though. 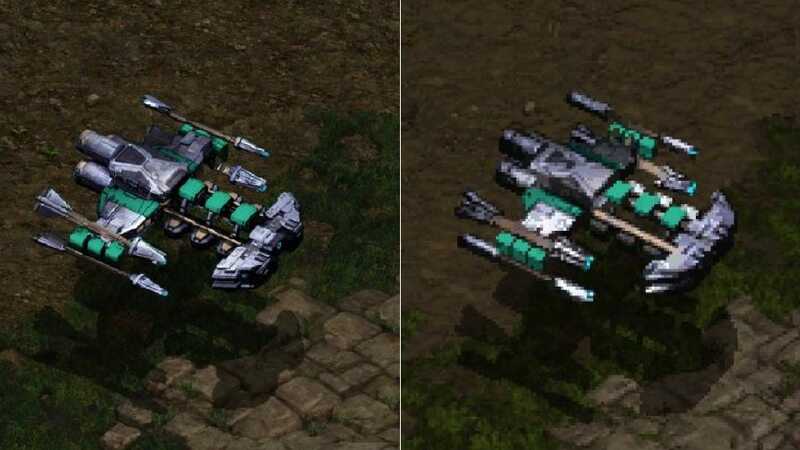 Even though I'm only working on 3D Starcraft art and not updating this chart at this time, I'll still post new official images showing unit scale here. It looks like the scale matches up with my chart (even though I didn't add liberators until after the book was done, since they were added to LotV late), so they probably used it– neat. Quite interesting to see the lurkers attack above ground. 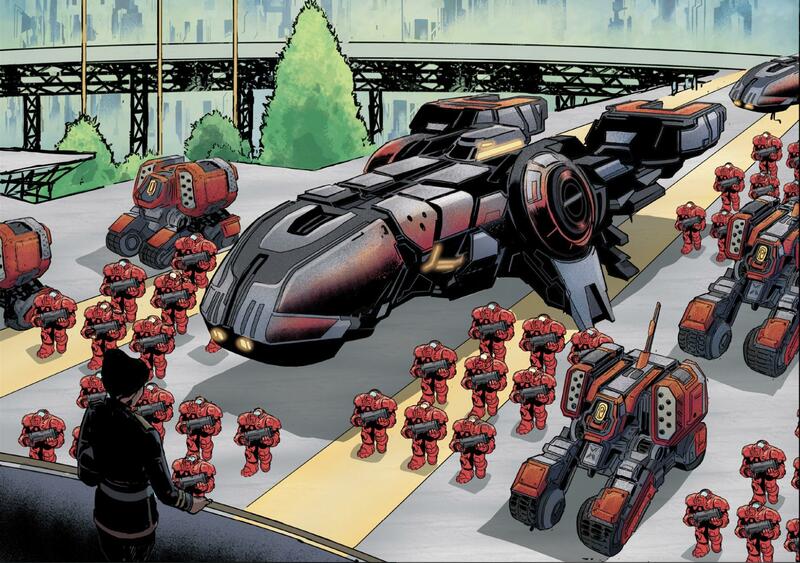 You happen to have a link for where the soldiers comic can be read online? I think I throw the spine of its crest, previous images have a horn just above the head after it does not have it, this is a good view that the lukers are not indenfenso on the ground as a turrets and Viking can use their anti-aircraft missiles on land.